Hello. Steemit’s birthday is less than a week away. Steemit.com will be three years old on the 24th of March. 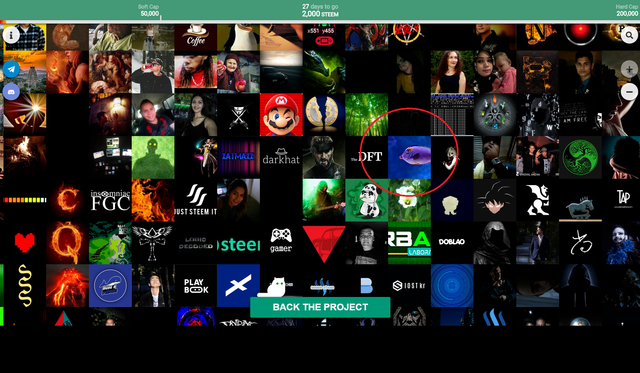 As a tribute to this date we decided to make a gift to the Steemit community – a picture made of 300,800 Steemit users’ avatars. At the moment it is the largest interactive mosaic in the world. We hope that next year we will break this record. 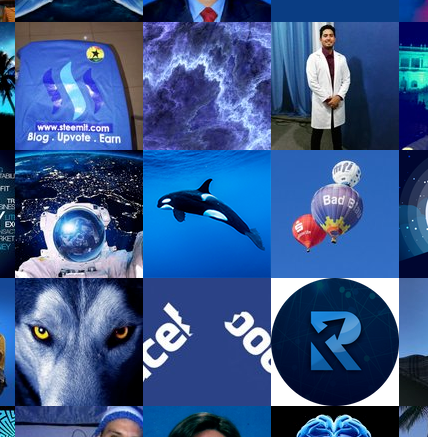 We took a Steem Dream art by @customnature as a picture for the mosaic. That’s the best art dedicated to Steem, in our opinion. You may try to find yourself. According to our estimates, a manual search can take you about two days. For those who don’t want to waste so much time we made a search function. For those who like to explore the mosaic, there is a pleasant surprise. 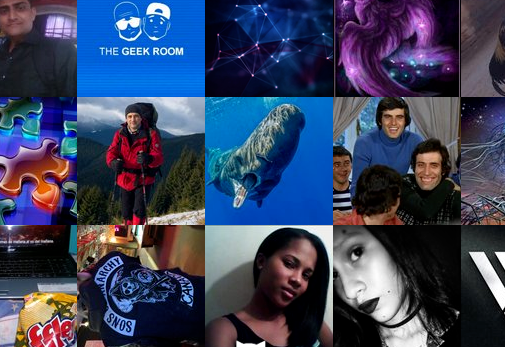 We added 19 images to the mosaic. You will be rewarded for each image you found first. Read more about it in Bounty section. For those of you who prefer more complicated tasks, we hid a secret on our site. The first to find and solve it will get a prize. If no one can handle it, we will post the answer in two weeks. The idea to make the mosaic was born in the process of creating the game. Last fall, we made a decision to create a gambling game. We were not interested in making another cryptokitties or casino that’s why we focused on the developing of the original game model. First, we always liked all kinds of pixel war games. Having thoroughly studied such projects as r/place on reddit and pixelzone.io, we decided to go further and give players something more than just an opportunity to select a pixel's color – an opportunity to upload their own images. Besides the fact that you can upload your image to the dynamically changing canvas it is interesting to watch what other players upload. One more additional use case is an ability to place ads of your project, blog, etc. with the link and a short description. Secondly, we asked ourselves – how can players earn money playing our game? After analyzing the existing crypto games, we chose two best game mechanics, in our opinion: dividends’ payments and a FOMO-jackpot. Thirdly, we added dice into the game. So we mixed it all together and that’s how the idea of PicWar was born. 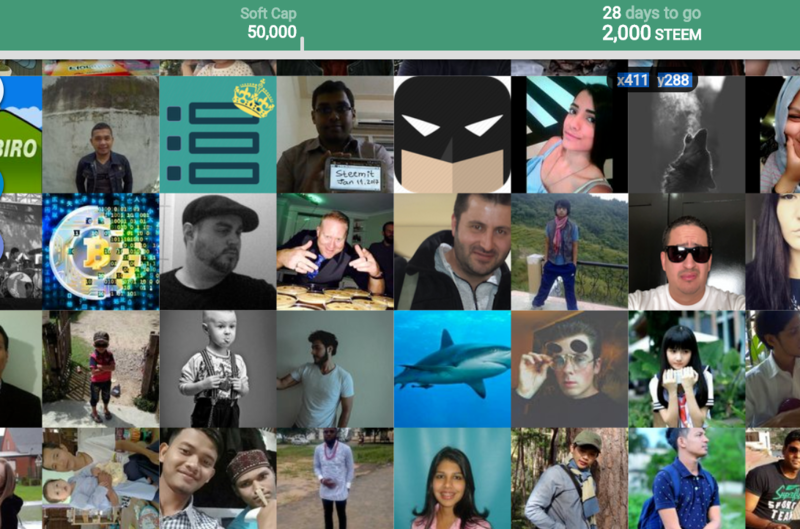 PicWar is a huge battlefield that consists of 10 000 cells with images. 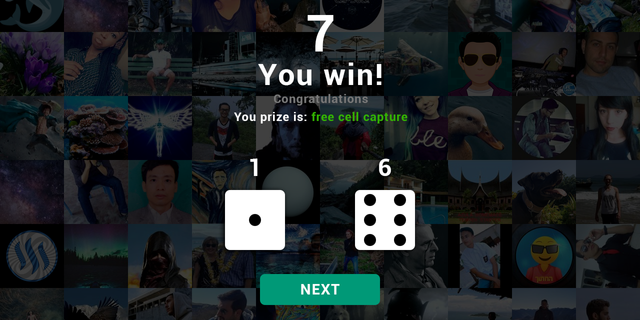 When you add your image to the canvas you get tokens which allow you to earn dividends and compete for constantly increasing jackpot. Read the game doc to learn more about the game. There are only two men in our team – a developer and a game designer. PicWar is an ambitious and complex project that requires powerful servers and a lot of work. We already have about 40% backend and UI ready. We have invested in this project all the time and money that we could possibly find, but it’s still not enough. 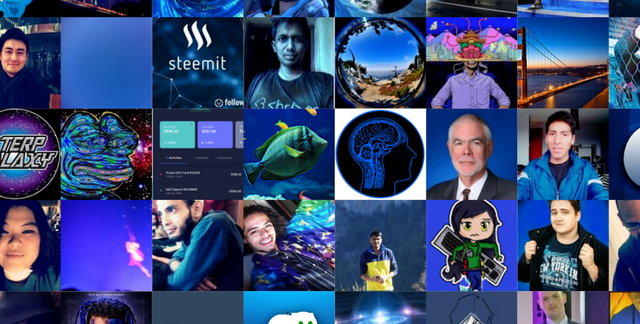 That’s why we ask the Steem community to help us. So we start a crowdfunding campaign. Every person who backs our project will get unique game tokens that can be used in the game to make a profit. If the Soft Cap is reached the collected funds will be used for the game developing, hiring more specialists (a game designer, a developer), servers rent. 5% of the collected funds will go to the first Jackpot. 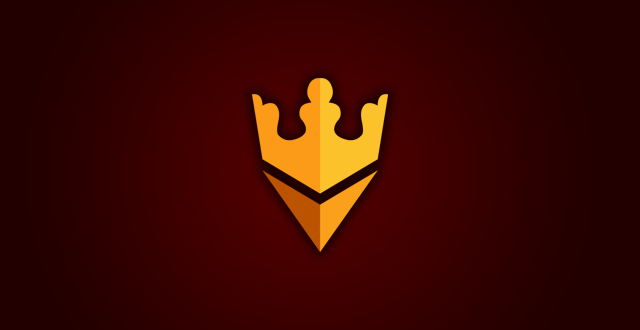 The Soft Cap will allow us to release the beta version of the game in the summer of 2019. If the Hard Cap is reached we will add many more features. Some of them are already described in the game document and some of them are still being reviewed. We will also make a mobile version and, most importantly, the ability to pay in other cryptocurrencies. 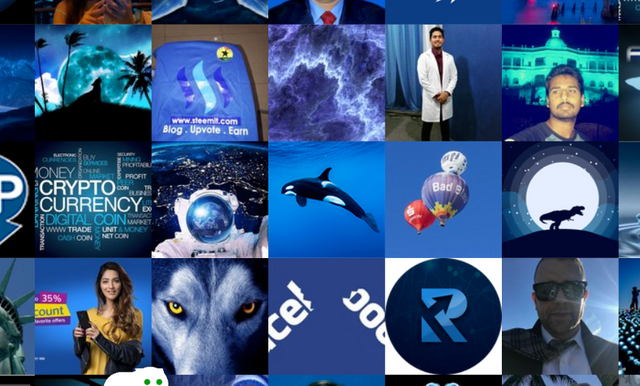 Certainly, Steem users will always have the best conditions. If the goals aren’t reached within a month we are ready to return the money to all the participants. Each backer will get some game tokens as a gift. We named them PICWAR. 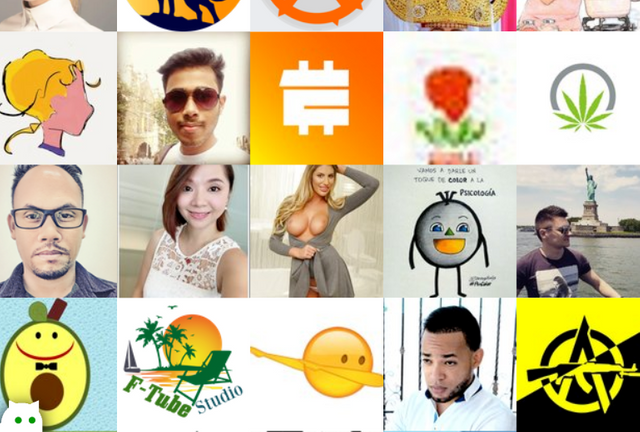 PICWAR is a special token that we created on Steem Engine platform for the crowdfunding. The player will be able to pay for his actions in the game in PICWAR or in STEEM. If the player pays in PICWAR he gets a big discount. 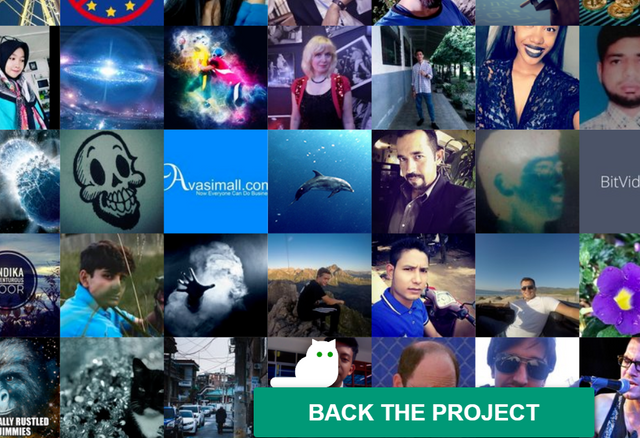 300,000 PICWAR are reserved for the crowdfunding. Up to 15,500 PICWAR will be distributed through a Bounty program. All unused tokens will be burned. Click on the big green BACK THE PROJECT button. Select a payment method: STEEM or SBD. Select one of the eight purchase options and click on it. SIGN IN on SteemConnect using you Steemit username and password to confirm the payment. The price in SBD changes in real time. Don’t worry about the price’s changes during the payment. You will receive full amount of PICWAR that you’ve chosen. And please, never click on the cat! If you have other cryptocurrencies, BTC or ETH, for example, and you want to support us – you can top your Steemit account up using Blocktraders. If you want to support the project in any regular currency – contact us using Telegram or Discord. Crowdfunding starts today (March 19) and will last for a month April 19. All the participants will be listed in a Google Spreadsheet. Please don’t worry if you don't find yourself there at once – the spreadsheet will be updated with a slight delay. The tokens distribution will start as soon as the Soft Cap is reached. Tokens will be sent every three days. We will report on the progress of crowdfunding in Telegram or Discord. We added 19 special pictures. Try to find them. Pictures must match exactly. The first to find a picture and post a screenshot with it in comments will get a reward. 5 dolphins. 100 PICWAR for each one. 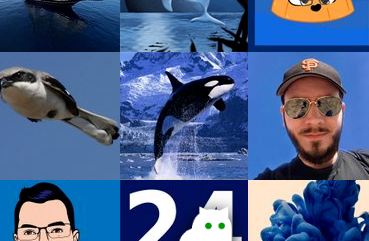 3 orcas. 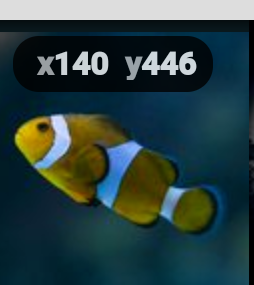 150 PICWAR for each one. A WHALE. 250 PICWAR for the whale. There are 9 languages in total. 200 PICWAR for each translation. Requirements for a translation: at least 5 posts on Steemit and 100 followers minimum. If you want to make a translation, contact us using Telegram or Discord. Translations made with Google Translate will be rejected. You will have to post the translation on your Steemit account. Each person who upvotes this post will get 1 PICWAR. From 1 PICWAR to 10 PICWAR will be given for each resteem depending on the number of your followers. If you want to tell about our project in your own words, feel free to post your article or review and send us the link via Google Form. The post should be written in English and contain at least 200 words. 100 PICWAR for each publication. No link to explanation on the website itself. Massive! We love Steemit because it supports Steem! Happy birthday 🎊🎂🎈🎉🎁 in advance dear Steemit! This post has received a 30.25 % upvote from @boomerang. That's a very interesting, very ambitious idea. I hope you guys make it! the collage itself is really really cool but the rest I really need some more details of what is the idea of this in the end? What details do you want to know more about? But the idea is(to sum it up for the simple soul) that you buy PICWAR and that because of that the canvas constantly changes? Advertisements also can get in, and because of this revenue is made with daily payments....What about the dice situation? Aww, its got my old profile pic in it. Maybe it'll get updated soon enough. Found one at 108x 231y. @nkgrigoryev purchased a 90.19% vote from @promobot on this post. You going to make a ref. system at all ? Can't find any fish, but spotted some of the most ridiculous profile photos, haha! Check out Steemium.com next time you have an announcement post to make.